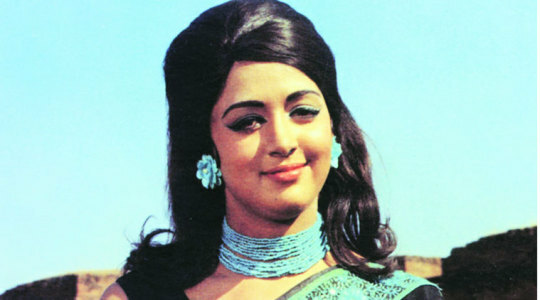 She has always been the Dream Girl of Bollywood. 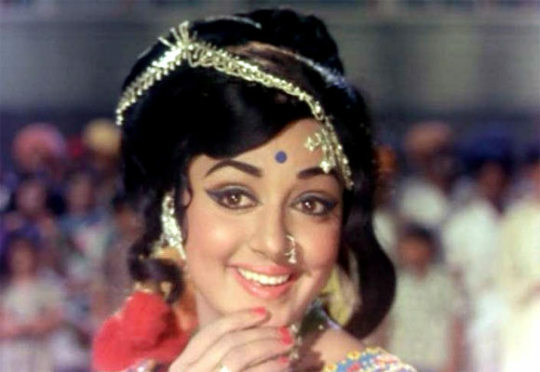 Hema Malini who turned 67 last year continues to enthrall her millions of fans with her magnetic smile. The actress who plays multiple roles of a grandmother, a dansuese and politician and actress speaks about her journey in Bollywood, her life as a grandmother, mother and politician. She says that she is happy and satisfied in her life. She says she has not realized the secret mantra of her success and beauty. "I don’t know what the secret is I am on my journey and take what I get and am happy doing it. My relations are there, mother –daughter, sister-brother, husband –wife. I have never sat at home. I have always been busy and dance has been a great support to me. God has been kind to me" she smiles. The actress is currently promoting talented dancers through Jaya Smriti a programme which she has instituted in the memory of her mother. Financially it is expensive to make a serial. There are so many people sitting in the channel offices who use their own brains. I got fed up. I tried my best in Sony. They don’t want normal shows. Only certain people get to make serials. I had done a serial titled Mati Ke Banno but the problem is that there are young girls designated to certain posts in the channels and they have no knowledge of anything. They have their reasonings and ask us to make changes. I made the changes as they wished and then started complaining that the serial is not doing well. The serial didn’t do well because of the changes not because my script was bad. I decided not to make anything after that experience.